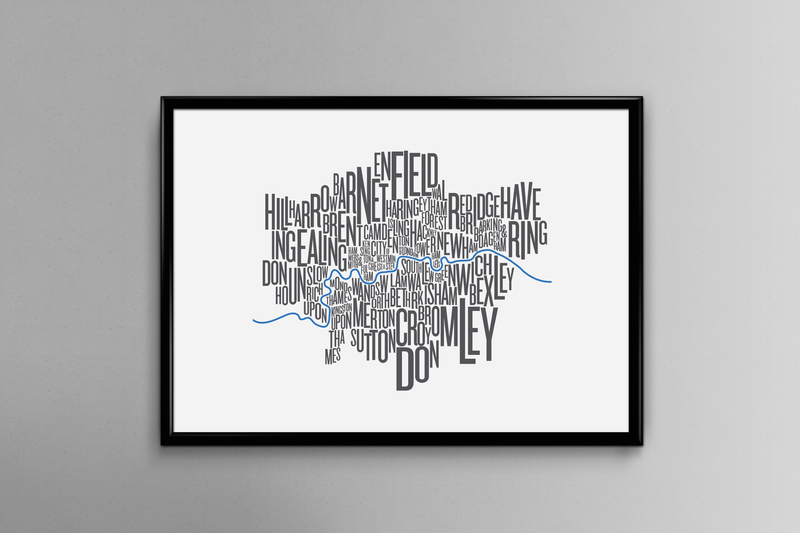 This London Fontmap represents all the boroughs that make up the outline of Greater London. 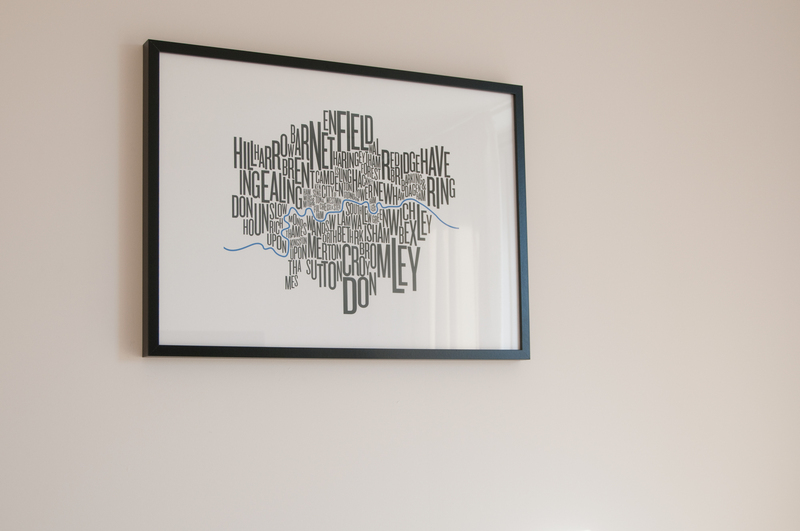 The outlines of each borough are represented by the arrangement of letters of its name. 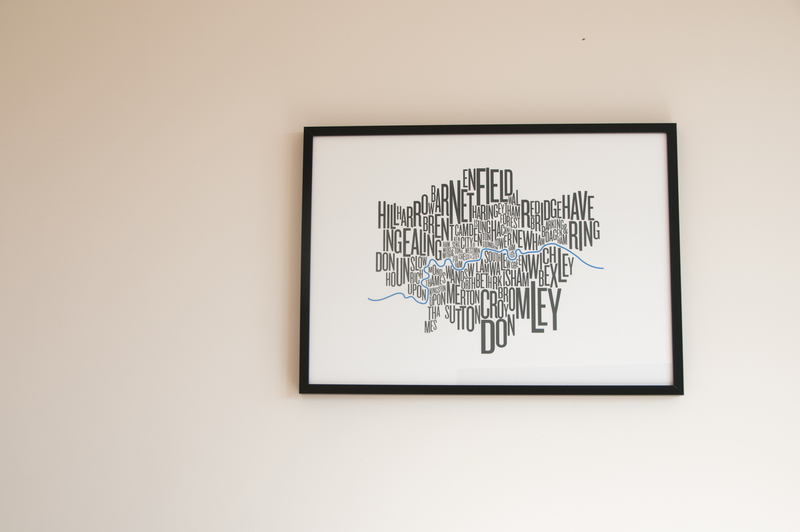 This creates a beautiful typographic map made purely from fonts. 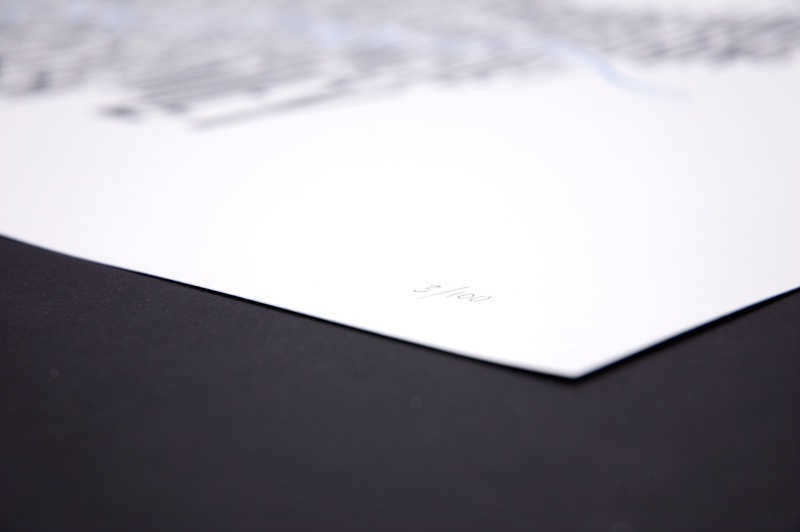 It is available as limited edition high-quality screen print on 300gsm Colorplan Brilliant White paper. 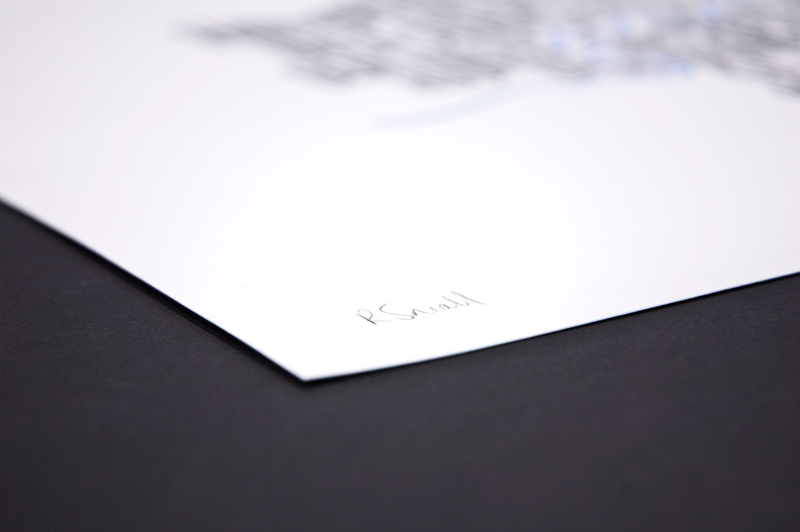 Printed in a run of 100, the map is hand-signed and numbered by the artist. It measures 700x500mm and will fit standard frame sizes. We offer free standard postage to the UK and Ireland. Postage to outside the UK is £5. High quality 2-colour screen print on 300gsm stock. Limited edition run of 100. Signed & numbered. Packaged in a postage tube.